Every 3rd Monday of the Month we get together for food, fun, and fellowship. 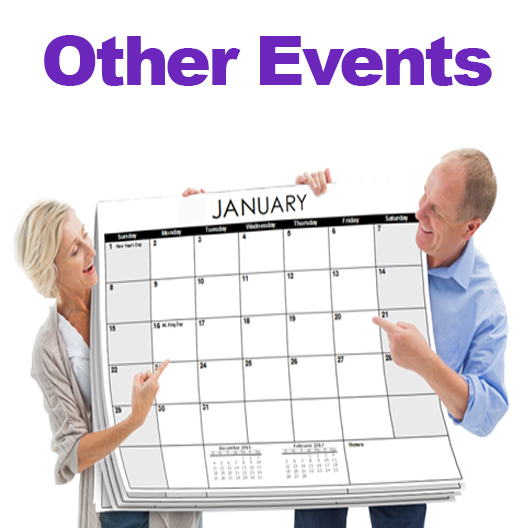 Each event includes an optional (delicious!) lunch ($5) and an inspirational program. Programs have included motivational speakers, piano concerts, and a gospel quartet. Open to the public. Several times throughout the year we will take an exciting adventure together! Come and see the sights while you fellowship and grow closer to Christ and to your fellow believers. Destination examples include "The Ark Encounter", New York City, Branson and more. 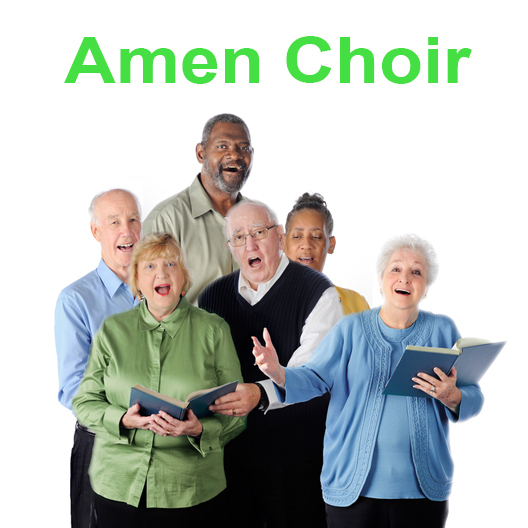 Come and join us as we sing and praise our Lord Jesus and minister to those in nursing facilities at the same time. Come and brighten someone's day and spread the love of Christ through song. Every 3rd Monday. 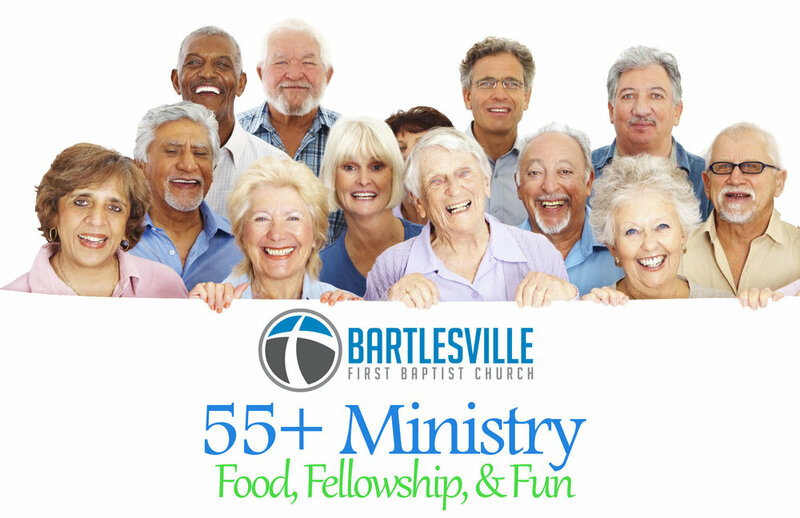 Locations vary across Bartlesville. with the Tulsa Praise Orchestra!